Benjamen Walker's work has been heard on the BBC, NPR, and the CBC. His current podcast is called “The Theory of Everything” (a member of the brand new PRX podcast network RADIOTOPIA, toe.prx.org). 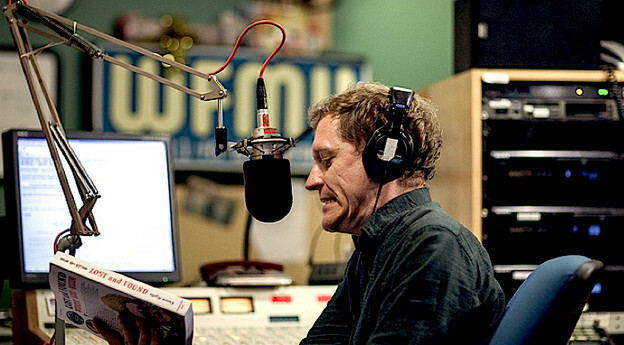 He also hosted a program called “Too Much Information” on WFMU. He uses both fiction and nonfiction in his work and often interviews his friends as well as experts.